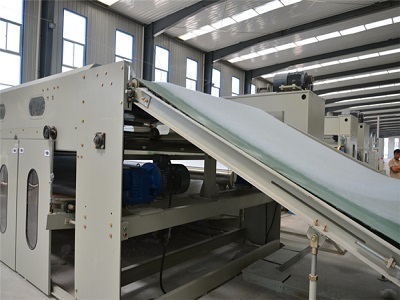 Polyester Nonwonve felt Material is polyester fibre. 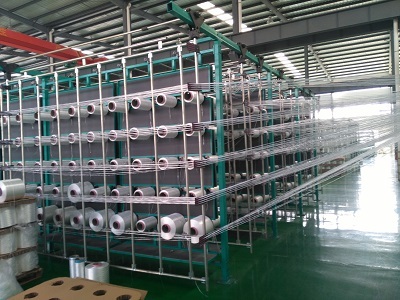 Felt has the characteristics of paper, no matter how you cut,the fiber will not spread,Because of the feature, its very convenient to use felt fabric for producting products,Feel a bit like a woolen, use it to make products more stylish, and it has a certain flexibility. 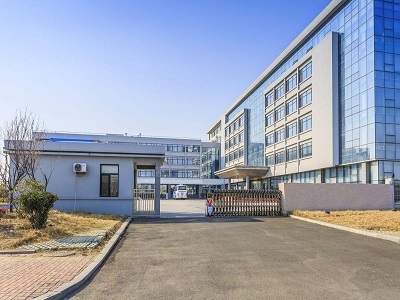 HUATAO INDUSTRIAL FELT CO.,LTD was founded in 2008, as the lead factory and professional exporter from China hebei province, factory as sub-company of China Huatao Group Ltd. 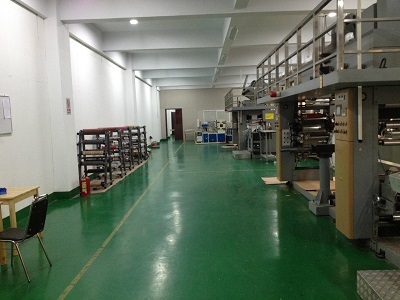 Integrating the R&D and sale, our company covers an area of 105000sqm. With our abundant experience and industrious and hardworking staff members, we can meet various requirements from different types of customers. Our production capacity amounts to USD10,000,000.00 per year. 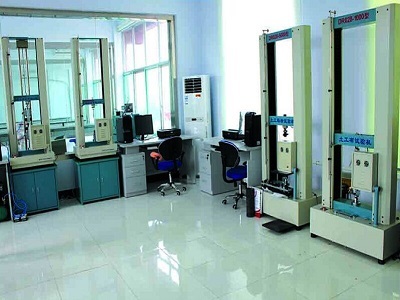 We conduct strict quality inspections over each batch / product. Huatao Group has many years of export experience. We can serve customer good quality goods with reasonable prices. We can supply the best after-sale service. So contact us! Company Name: INDUSTRIAL FELTS CO., LTD.